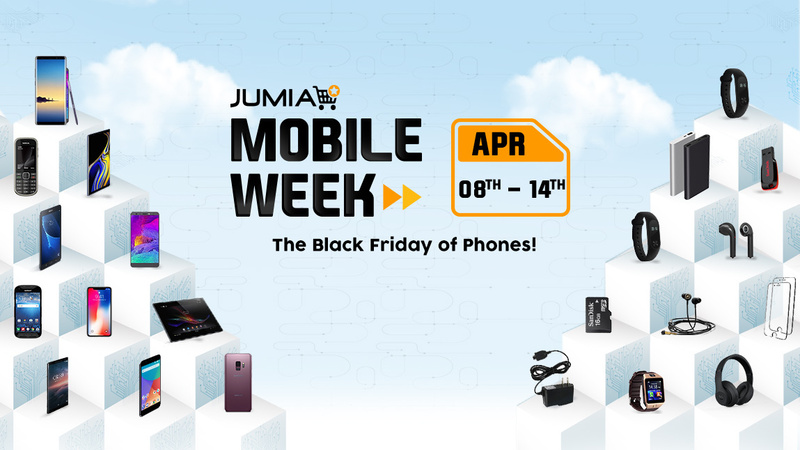 Welcome to Jumia Tanzania's Seller Center! On this platform, you will be able to manage your products on Jumia Tanzania as well as monitor and fulfill your orders as they arrive! Visit Jumia's Vendor hub below and learn how to improve your sales!